Following the relocation of residents of Camp Liberty, Iraq in Tirana, Albania, the relocated members of the Mujahedin Khalq Organization (the MKO) find it less difficult to leave the cult-like atmosphere of the group. Thus, leaders of the Cult of Rajavi take action to prevent them from defecting. Mr. Ebrahim Khodabandeh , former member of the MKO and an expert on destructive cults is writing a series of articles about what is going on inside the MKO based on emails he receives from group members who are willing to leave the cult but they cannot manage due to severe pressure they are exposed to. Khodabandeh’s last post includes crucial points about the new agenda of the Cult of Rajavi in Albania. He states that the group leaders have to focus on members in Tirana base because they mostly include those who has criticized the group’s acts and the leaders’ decisions; they have asked to leave the group. The MKO leaders see dissident members as creditors who have a claim. According to Mr. Khodabandeh’s information, the MKO has bought a campus called Vitrina in Albanian capital in order to build another concentration camp like Ashraf. This way they can manage their mind control system much better. “Cults need an isolated place where they can cut the contacts between their followers and the outside world and they can absolutely control all aspects of a member’s life,” suggests Ebrahim Khodabandeh. 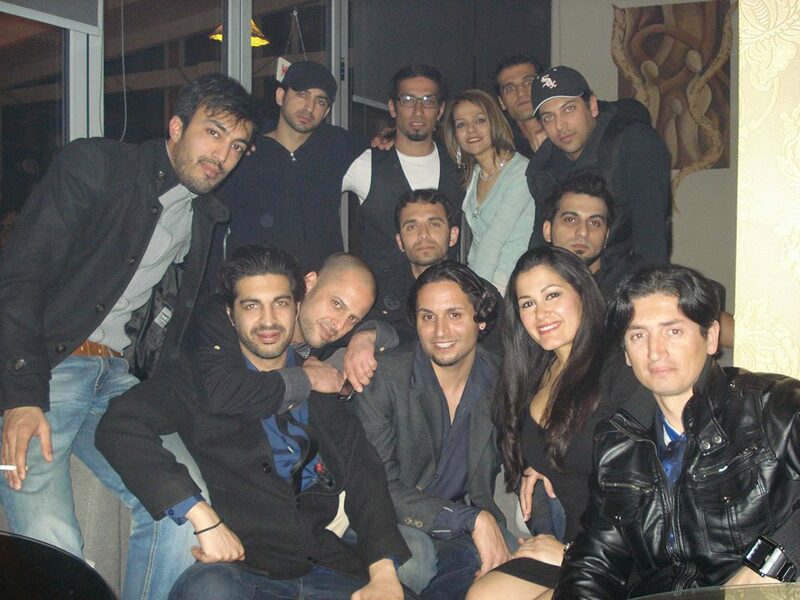 Members of the Cult of Rajavi pose questions that leaders do not like to hear. As Mr. Khodabandeh has been informed, residents in Tirana have begun questioning the million-dollar expenses of Maryam Rajavi’s meetings in Paris and expensive payments for Western speakers of the group’s propaganda shows despite urgent need of several members in Iraq for medical treatment. “Someone has written to me that the group refuses to pay for medical treatment of an old member saying plainly that there is no money but parties and ceremonies of Maryam Rajavi is held non-stop,” Mr. Khodabandeh writes. Criticism against the system and its leader has turned into a crisis in Albania to the extent that Maryam Rajavi was forced to hold a video conference for members accusing them of being rude, according to the article. Thus, process of defection from the MKO has been accelerated in Tirana. 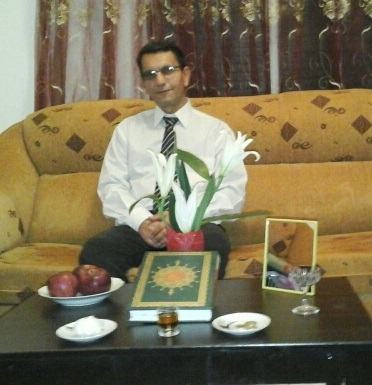 However, leaders of the cult are endeavoring to keep the cult-like system of manipulation and indoctrination in Tirana as they had kept in Camp Liberty and Camp Ashraf, Iraq. They have enhanced their mind control cult jargons. Self-criticism sessions are held under various titles in the cult’s base in Albania. These sessions are aimed to deviate the members’ minds from the controversial situation the group is stuck in. 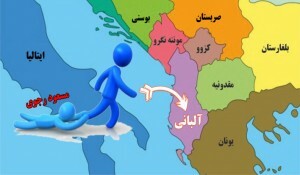 Two groups of residents of Temporary Transit Location (Camp Liberty) relocated to Tirana during the past Two weeks, Nedaye Haghighat website reported. Each group includes 15 individuals. 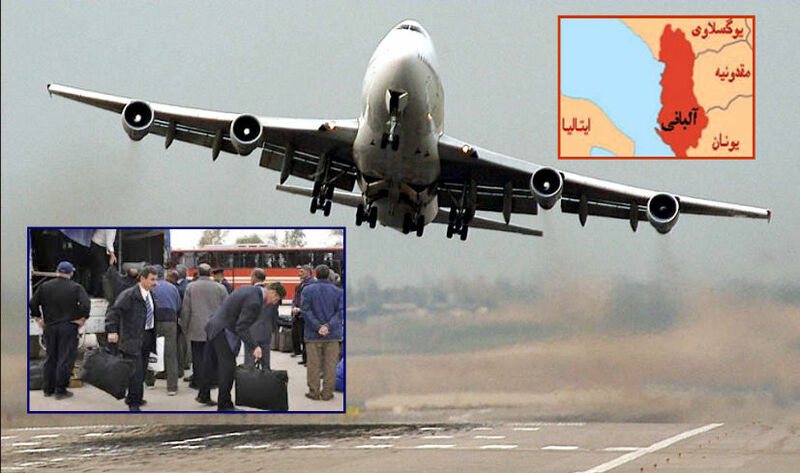 The process of MKO members’ relocation to third countries was scheduled to be completed within 6 months after the groups’ moving to Camp Liberty as a Temporary Transit Location; however the Cult leaders obstructing the procedure has slowed down the relocation process. 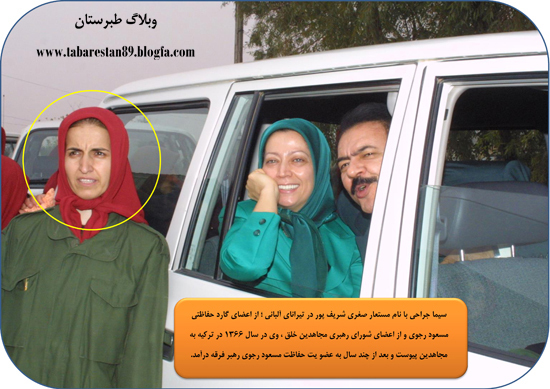 He left camp Liberty after 31 years of membership in the destructive cult of Rajavi. 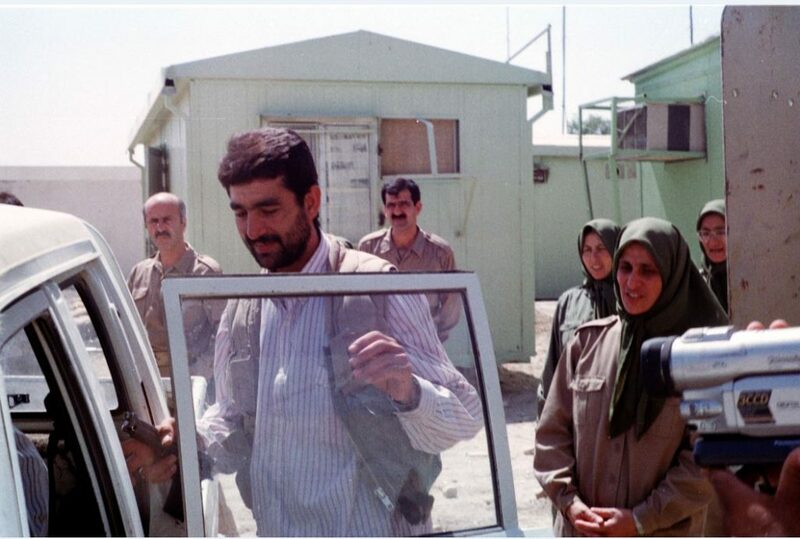 Submitting himself to the United Nation’s officials in charge of camp Liberty, Mojtaba stepped in free world. He was first recruited by the MKO recruiters in Turkey in 1984 when he had gone there to find job. He was trapped by the MKO agents and were sent to Camp Ashraf where he was brainwashed under the cult structure for 31 years. Mojtaba’s brother, Amir was also recruited by the MKO. Last year he defected from the group after he was relocated in Albania. Mr. Nader Keshtkar declared his defection from the Mujahedin Khalq Organization (the MKO) in Paris.